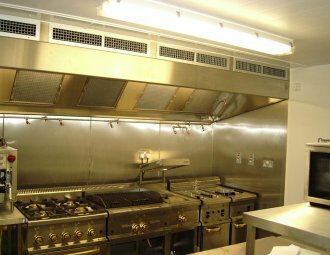 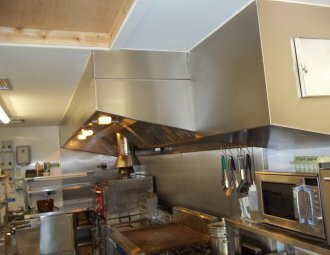 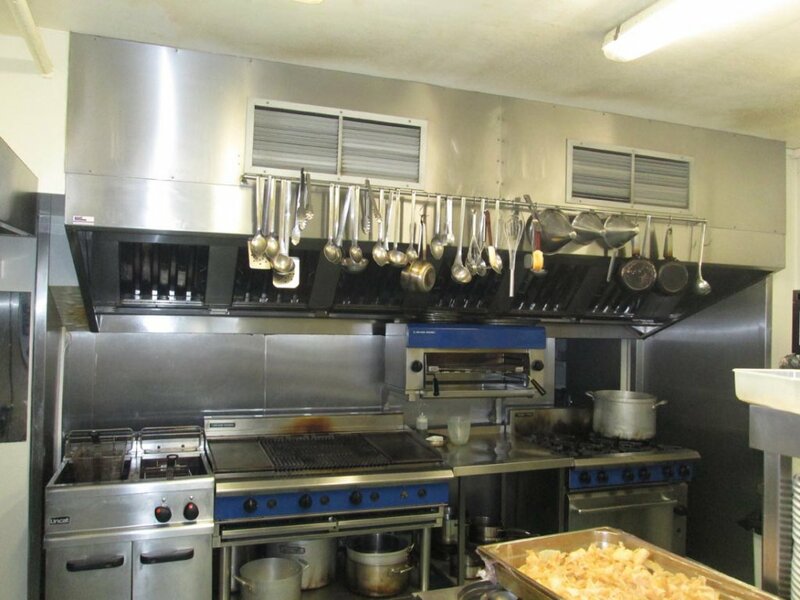 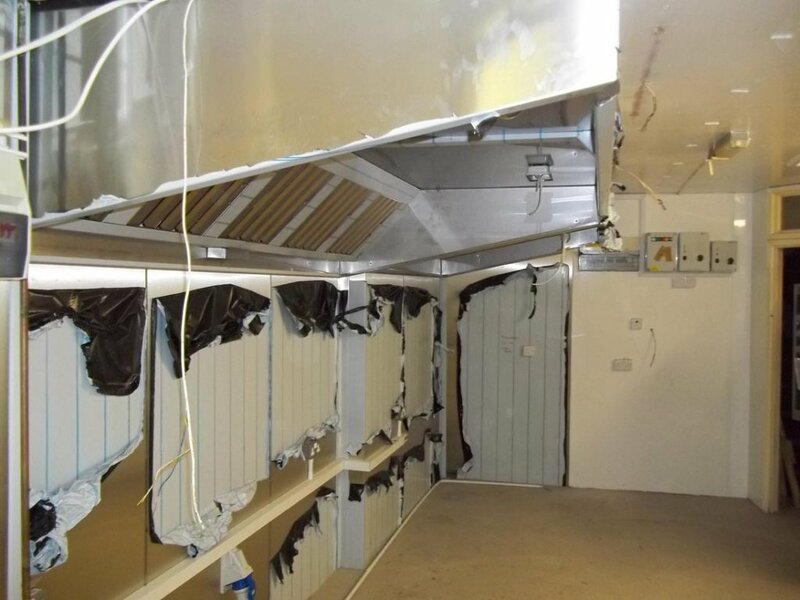 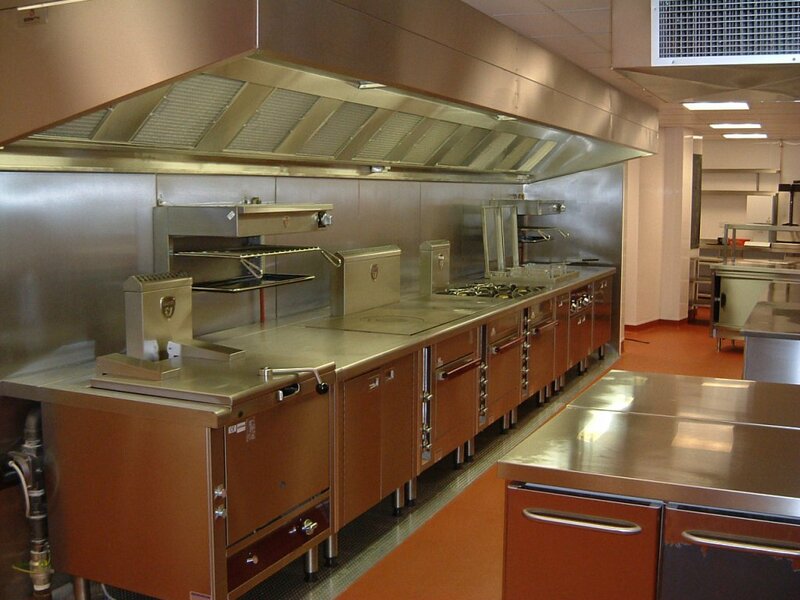 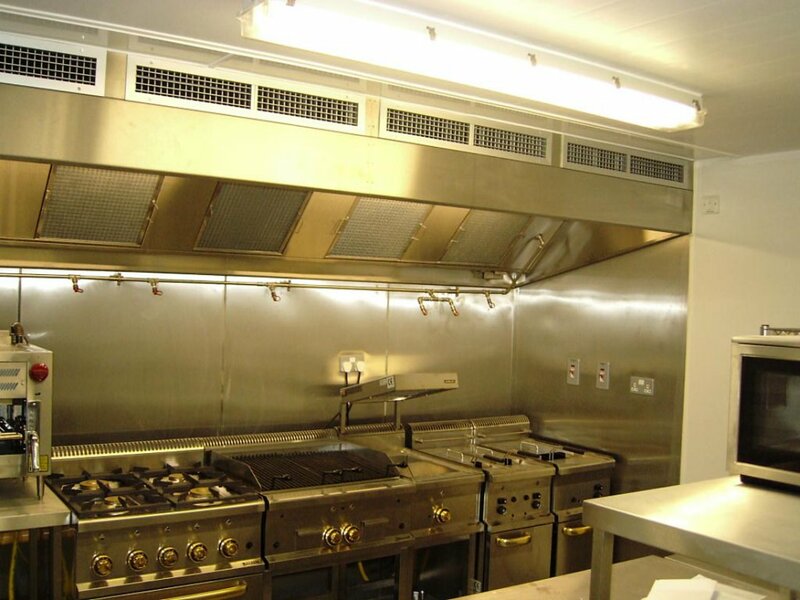 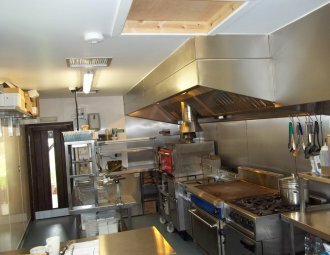 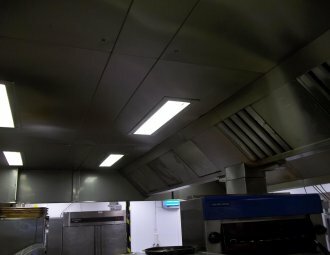 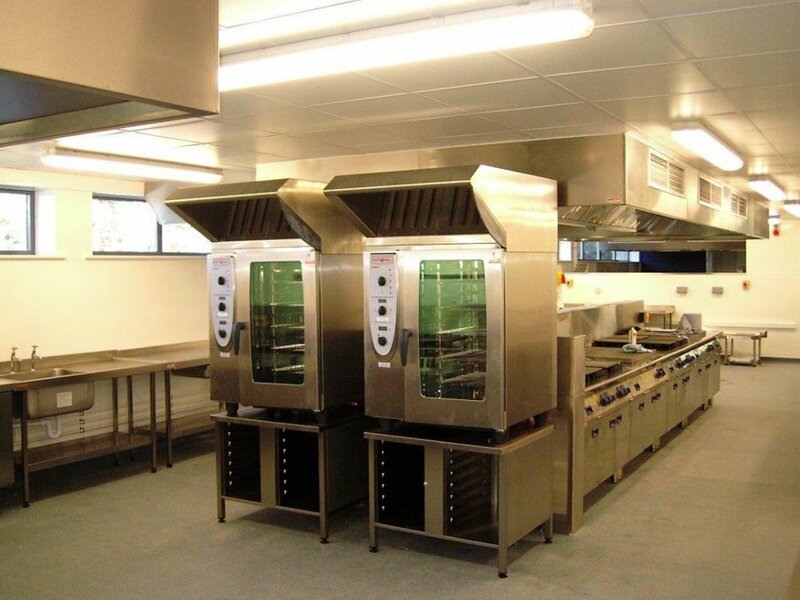 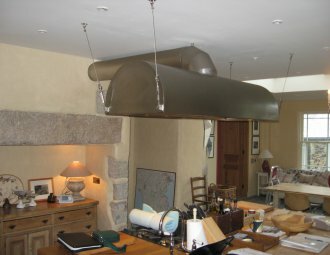 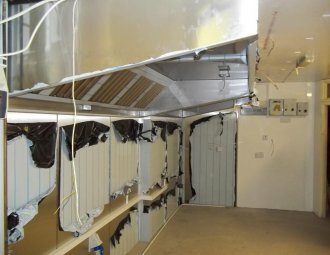 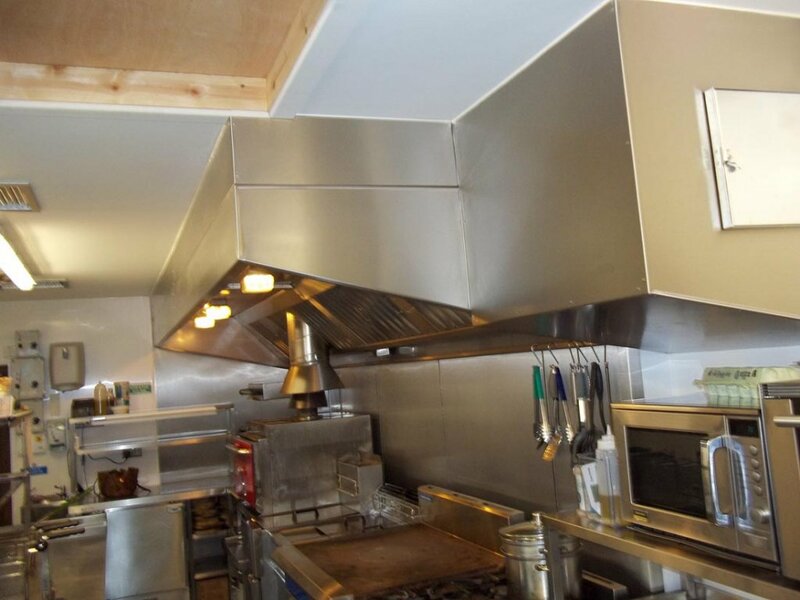 Saxty Engineering Ltd are a leading steel fabricator in the South West with a strong reputation for providing high quality, customised extraction and ventilation systems for commercial kitchens. 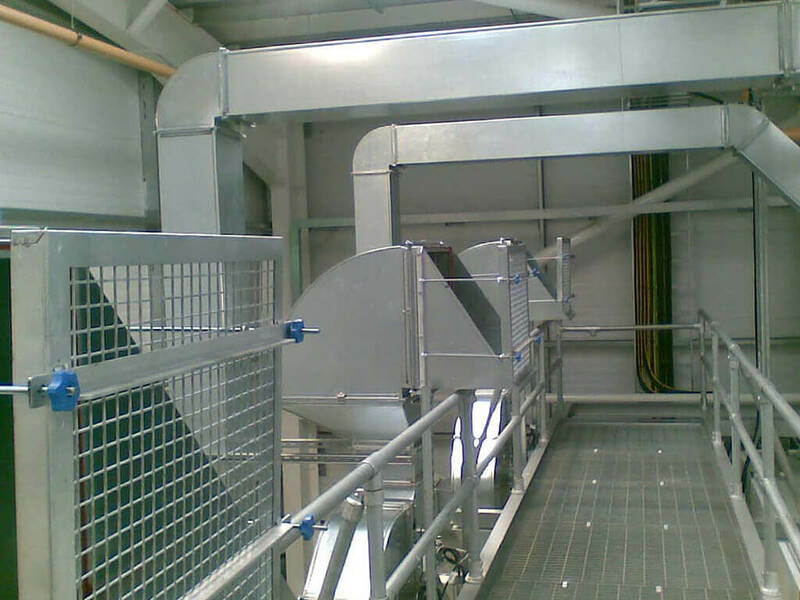 Our surveyors are experienced and up to date with all safety regulations and codes, meaning they can provide reliable, expert advice regarding your system. 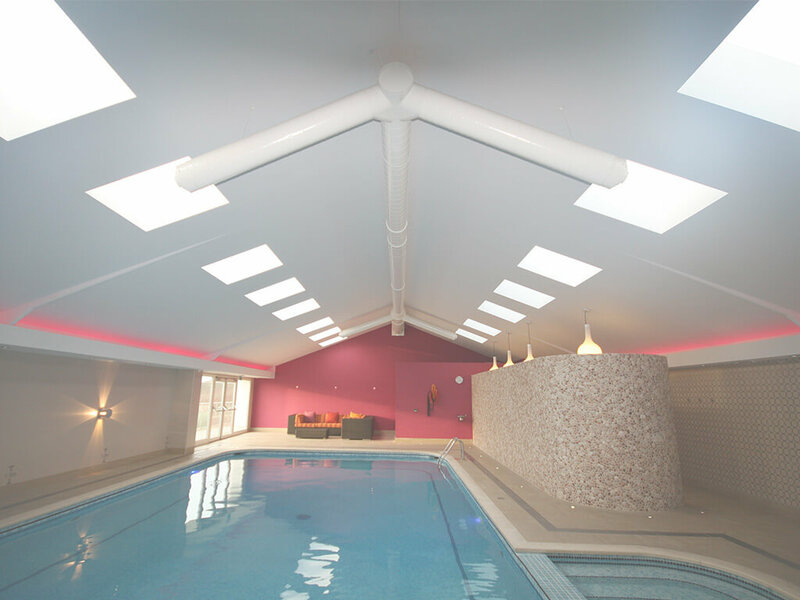 We have worked on a wide variety of projects, creating bespoke extraction systems for hotels, pubs, leisure facilities, retail outlets, restaurants, hospitals, and more. These systems help to ensure that the legal requirement for creating a safe working environment for your staff is met. With our technical proficiency, modern workshops and dedicated in-house team of experts, we will design, manufacture and install a functional and attractive system for you which will enable a clean and safe kitchen environment. 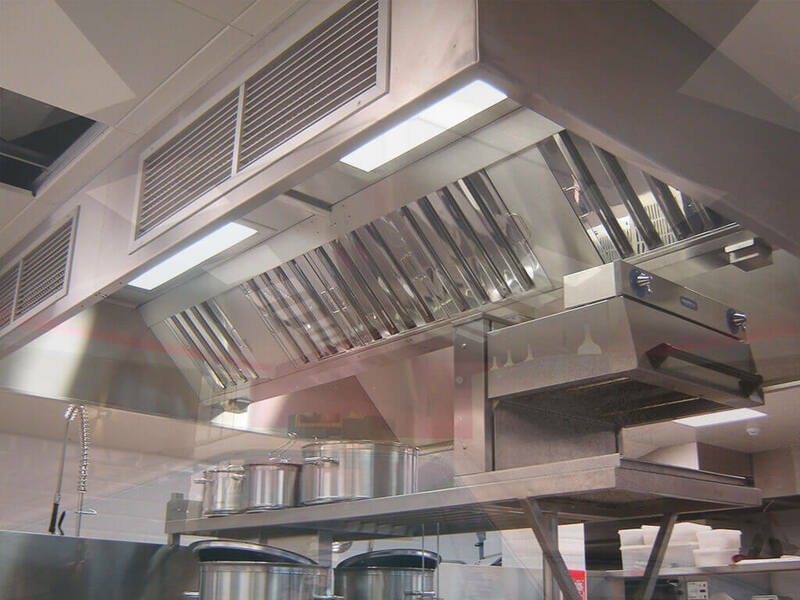 Our kitchen extractors will unobtrusively collect gases and fumes and contain grease filters to purify the extracted air, leaving you and your staff with a healthy and productive workplace. 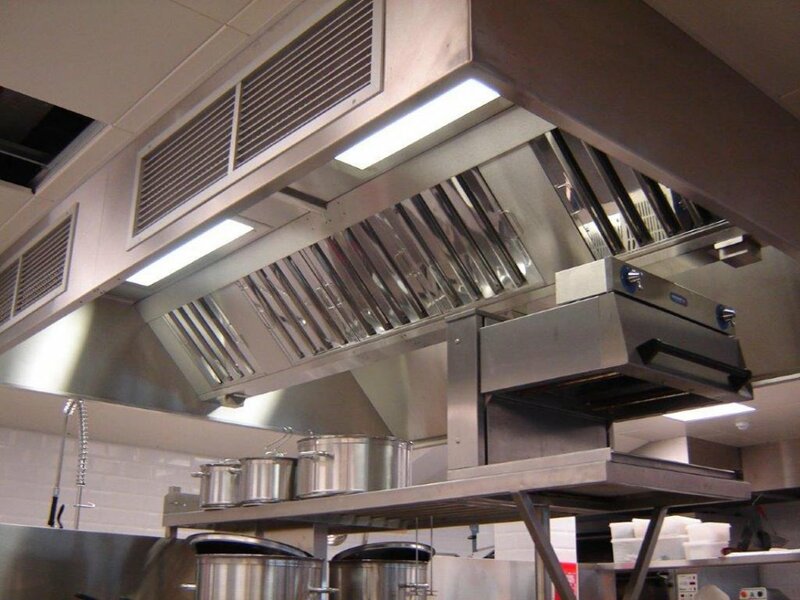 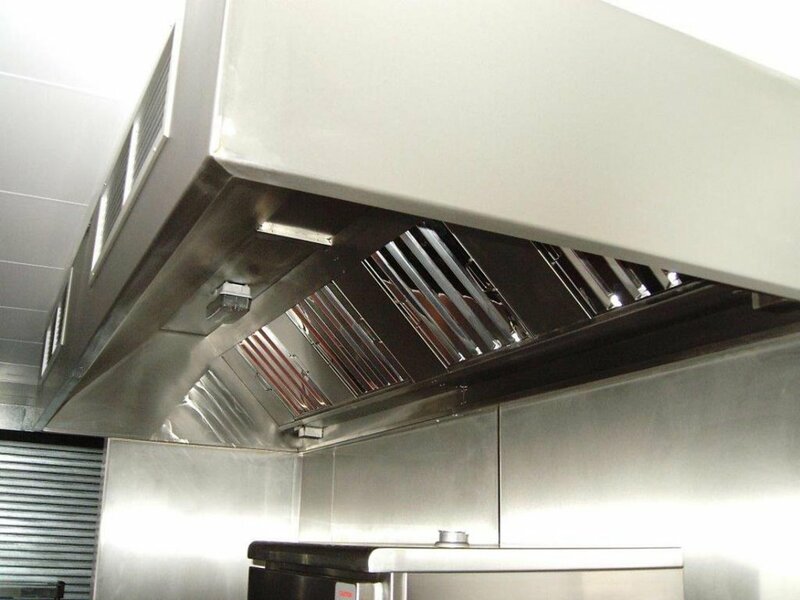 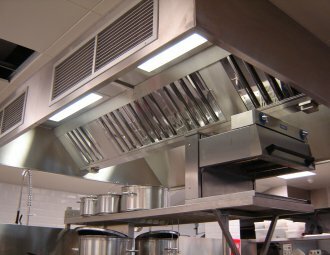 All our kitchen ventilation systems and extraction canopies are designed in accordance with B&ES DW172, so you can rest assured your system is safe and dependable. 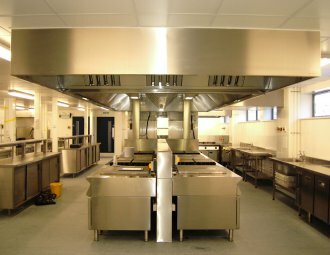 As part of our extended kitchen services, we manufacture catering equipment such as tables, shelving, service chambers, stainless steel cladding and custom splashbacks. 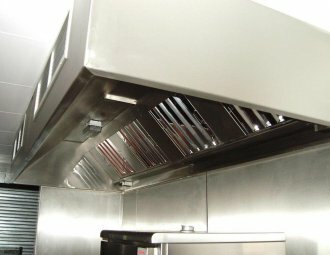 What’s more, we can also create ventilation canopies for wash up areas to remove the hot, moisture-filled air. 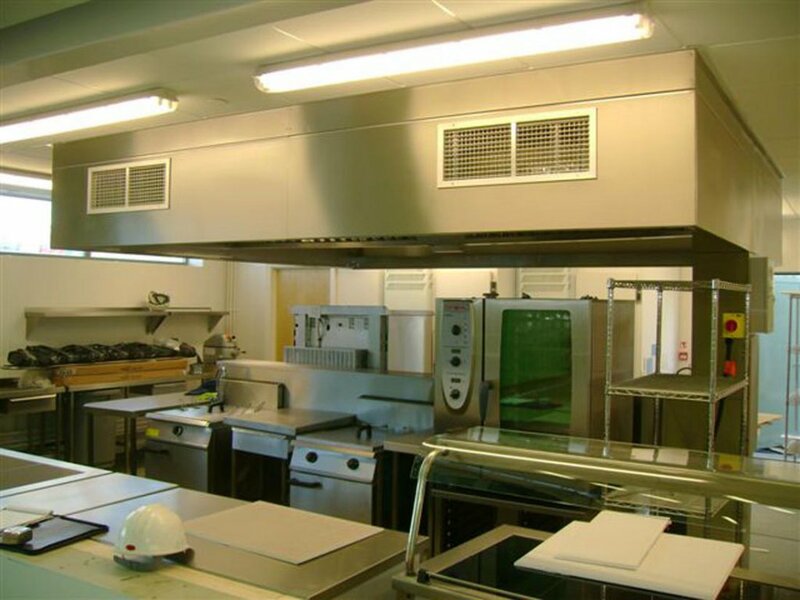 For expert advice or more information about our kitchen extraction products, get in touch today. 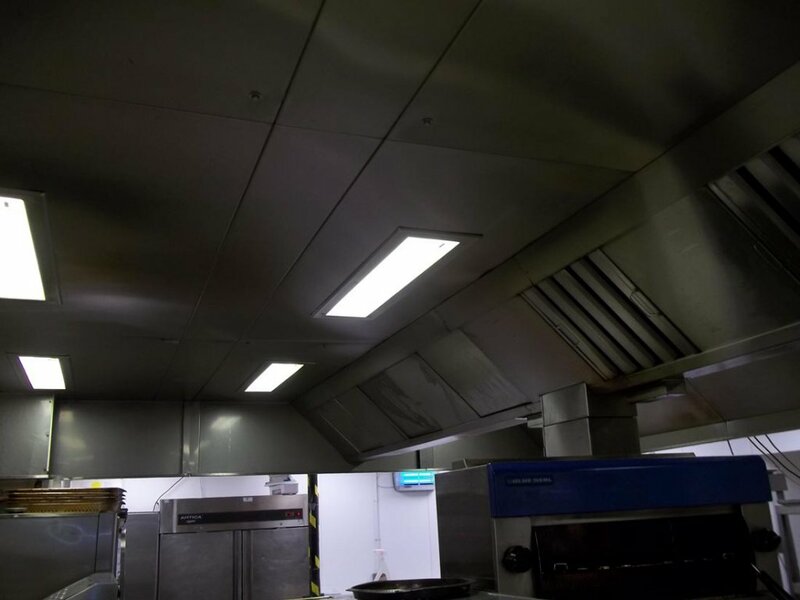 We supply to clients in Cornwall – including Newquay and Truro – and Devon, as well as areas further afield, and can offer free surveys and quotes on request.